“… Almost instantly I found myself caring about these people and wanting to know what happened to them between the events in these stories. Any book that makes me late back from lunch has to be good!” — Anne M.
Five Stars — Escape to a small New England town! 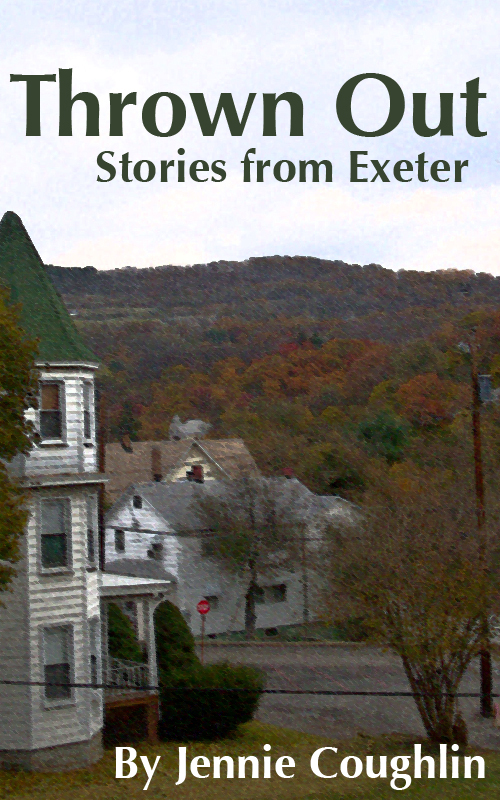 “The characters are strong and rich, and the story flows so brilliantly that I just want to pack up my life here in Australia and move myself to Exeter.” — Rebecca E.
The next Exeter ebook will be out March 31. Stay tuned for more details about it. For now, you can watch the progress: In April, find out how Dan and Chris met.